High Flying Bird (film, 2019). A 2019 American sports drama film by Netflix. Directed by Steven Soderbergh. Official Trailer. High Flying Bird is a 2019 American sports drama film directed by Steven Soderbergh. 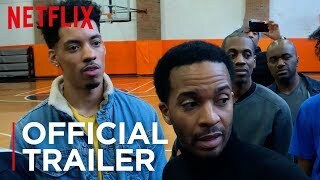 High Flying Bird | Official Trailer | Netflix. Sports agent Ray Burke works to relinquish a basketball lockdown with the help of rookie basketball player Erick Scott that includes pitching a business opportunity which causes an earthquake in the world of sports. Principal photography began in February 2018, in New York City and the film wrapped on March 15, 2018. 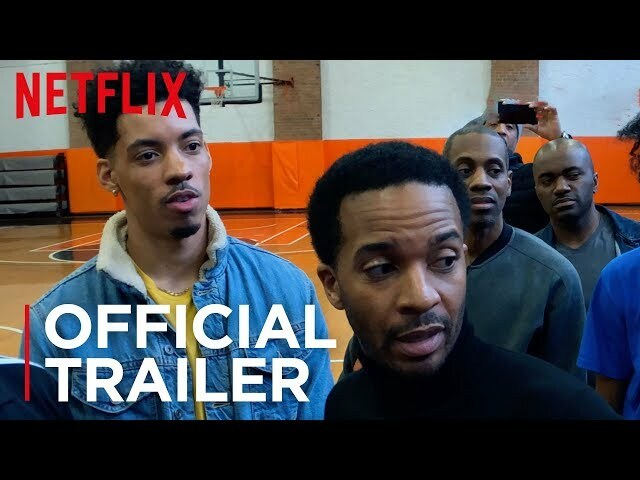 The film High Flying Bird was scheduled to be released by Netflix on January 27, 2019 (Slamdance) and on February 8, 2019 (United States). The duration of the film is 91 minutes. The film's budget is $2 million. High Flying Bird got high rating from critics. The audience also likes the film.